There is no better way to warm your bones on a chilly night than with a steaming cup of hot chocolate. Decadent drinking chocolate is a wonderful treat during the cold winter and is sure to bring cheer during the holidays. 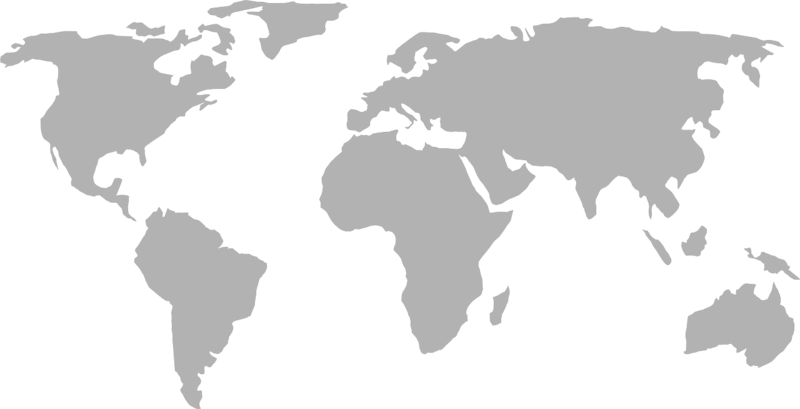 Browse the selection of premium-quality hot chocolate from World Wide Chocolate to find your perfect cold weather drink. 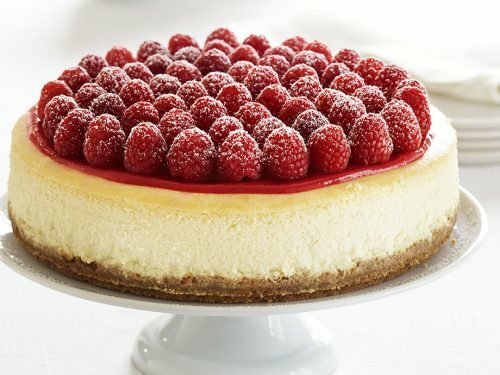 Chocolate isn’t the type of product that is basically consistent whether it is low-quality or high-quality. 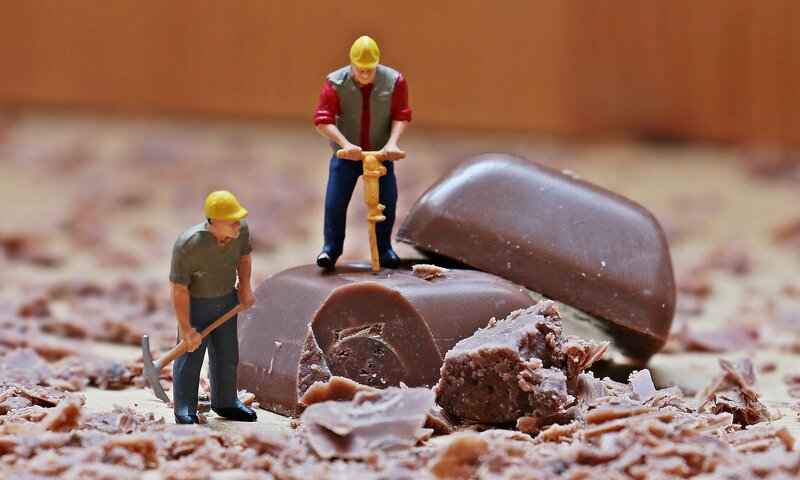 You’ll notice the difference right away when you taste gourmet chocolate. This is especially true of hot cocoa. 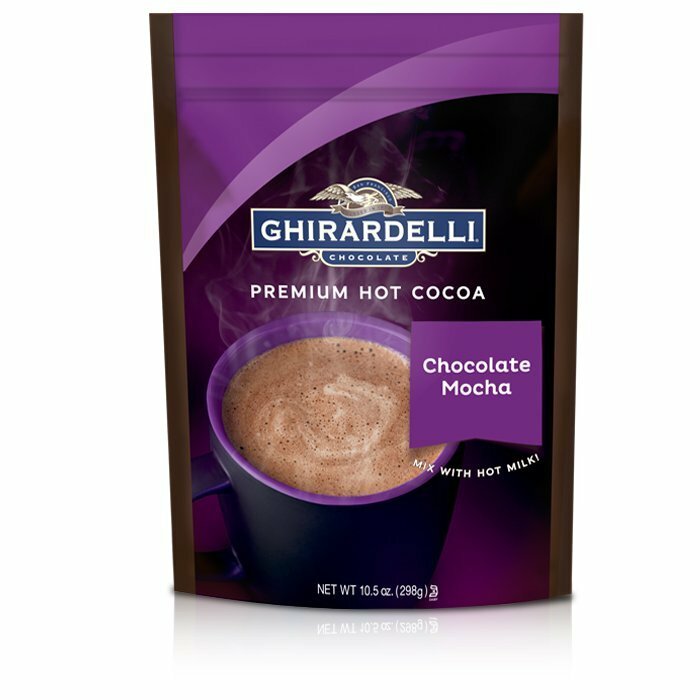 There is a huge difference between the richness and flavor of high-quality hot chocolate and the lack thereof in low-quality hot chocolate. 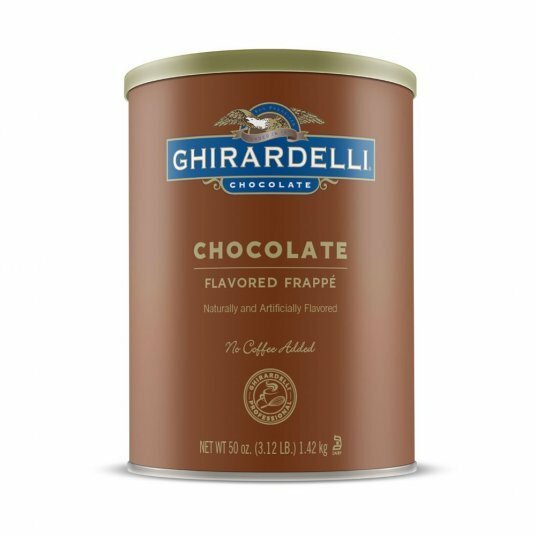 Don’t spend another winter drinking subpar cocoa and order some of our reasonably priced gourmet hot chocolate mix or hot chocolate stir sticks today. 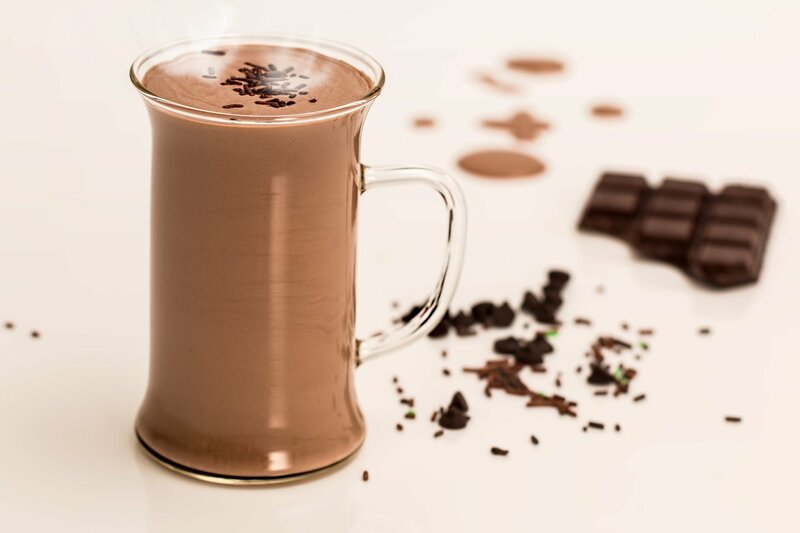 We offer drinkable hot chocolate in two different forms to suit varying tastes. The first is traditional hot cocoa powder that can easily be mixed with milk. 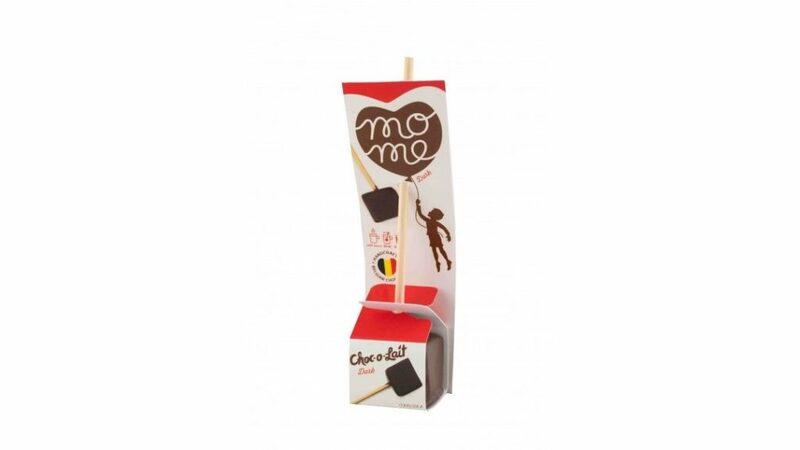 The second is hot chocolate stir sticks that feature a block of chocolate which melts when stirred into a hot cup of milk to create creamy cocoa. 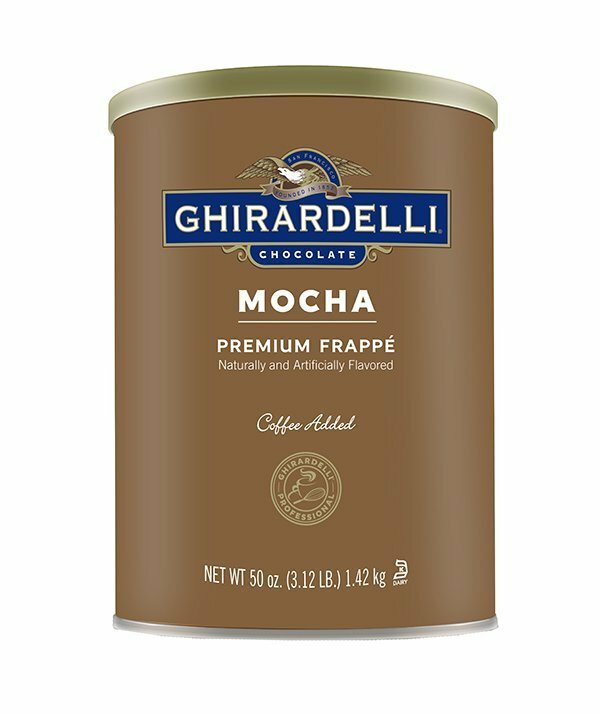 Both options are incredibly delicious and are guaranteed to satisfy your hot cocoa cravings this winter. 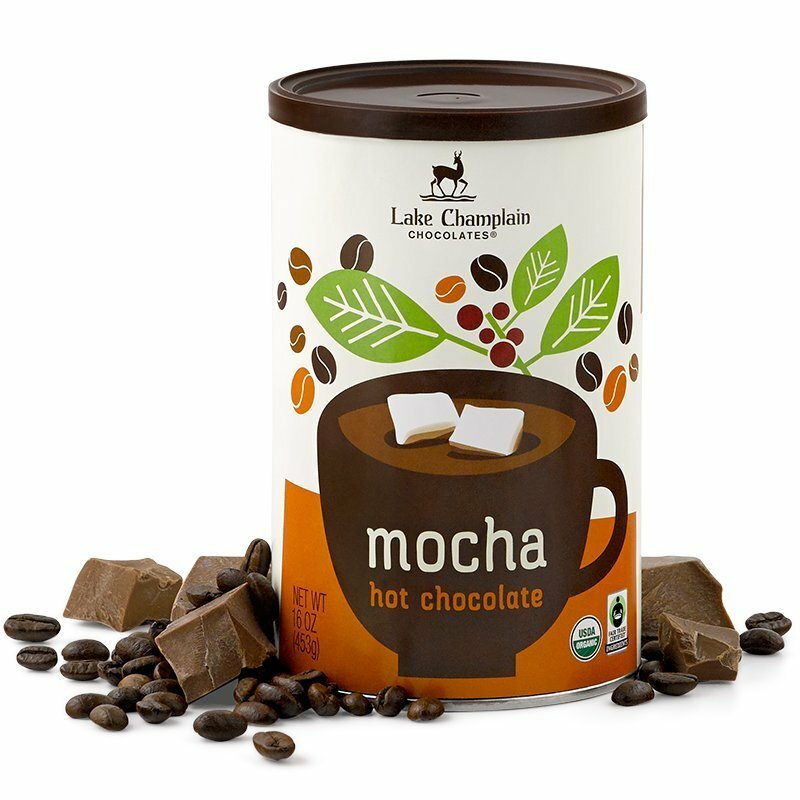 These premium hot chocolate products are made by fine chocolate manufacturers such as Callebaut and Lake Champlain Chocolates. 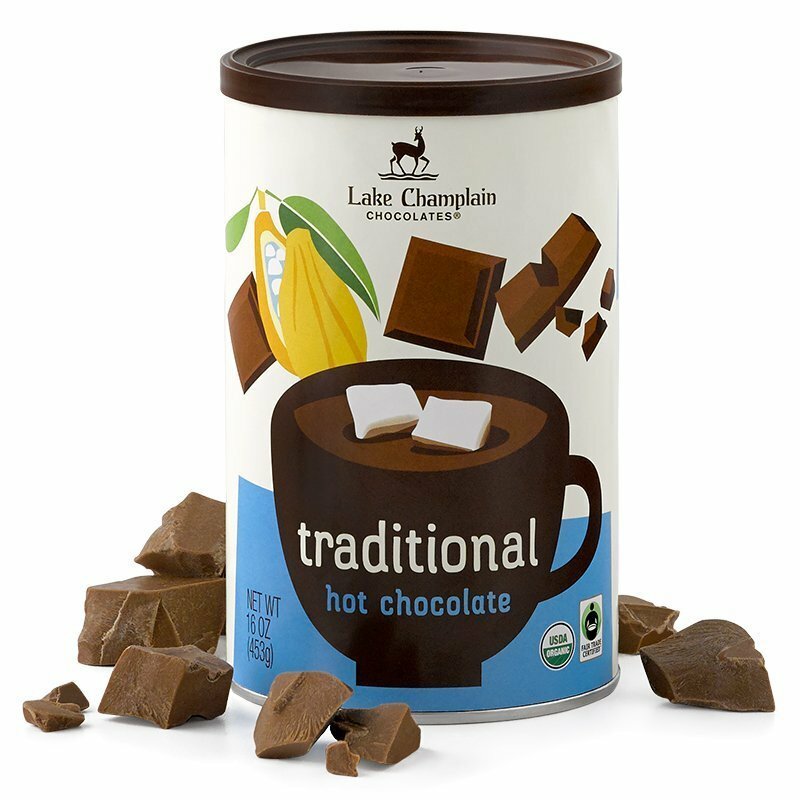 Our hot cocoa powder comes in several fun flavors and is even available in organic and fair trade options. 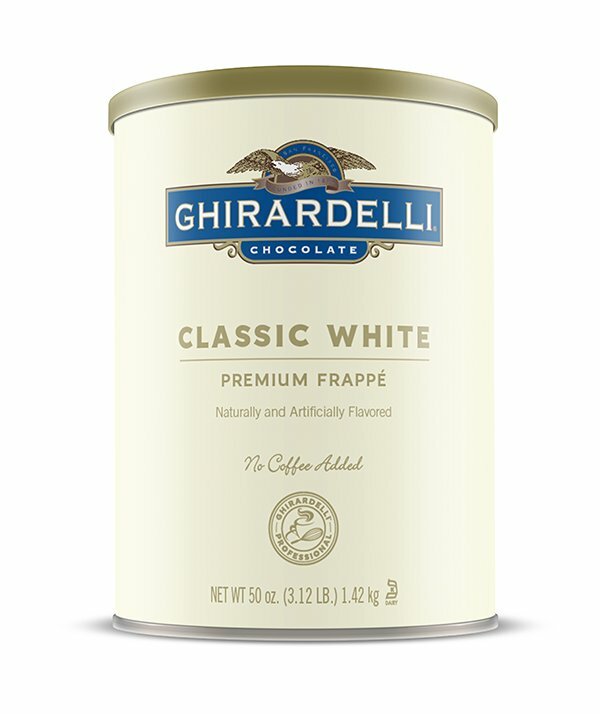 Try traditional hot chocolate powder for a typical cup of cocoa. 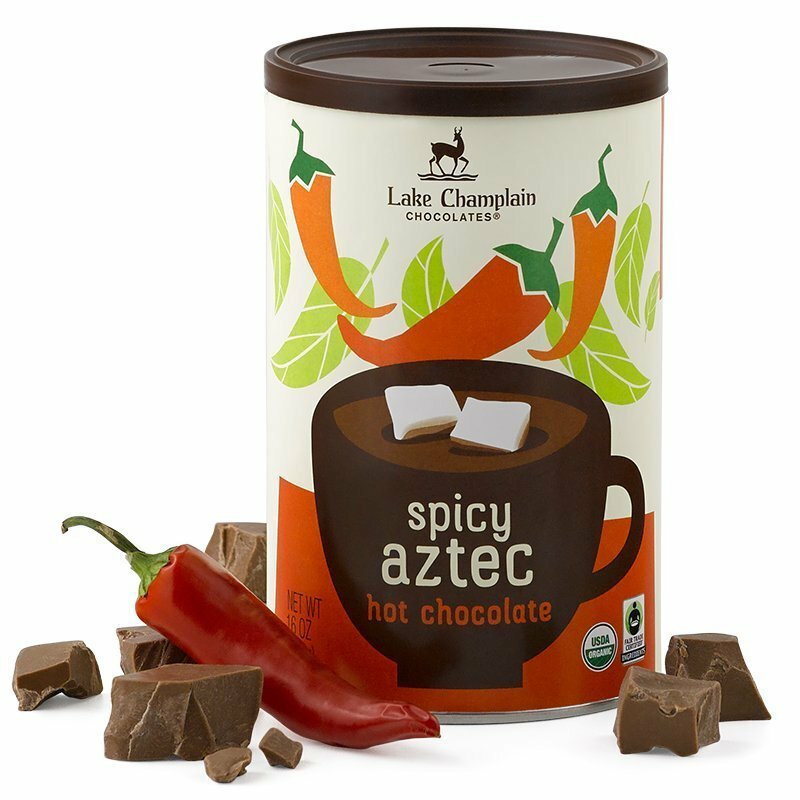 Other interesting flavors include the chocolate and coffee combination of mocha hot cocoa and the spicy chocolate twist of Aztec hot chocolate. 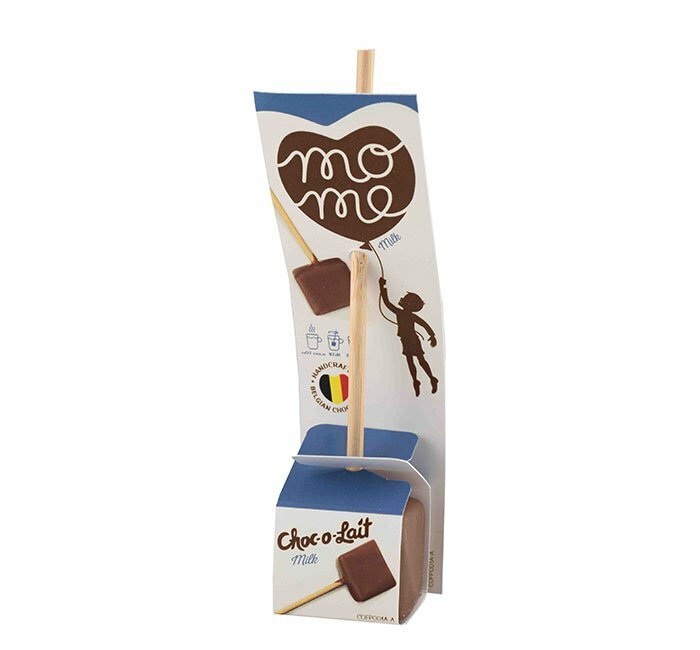 The hot chocolate sticks also feature a variety of flavors. 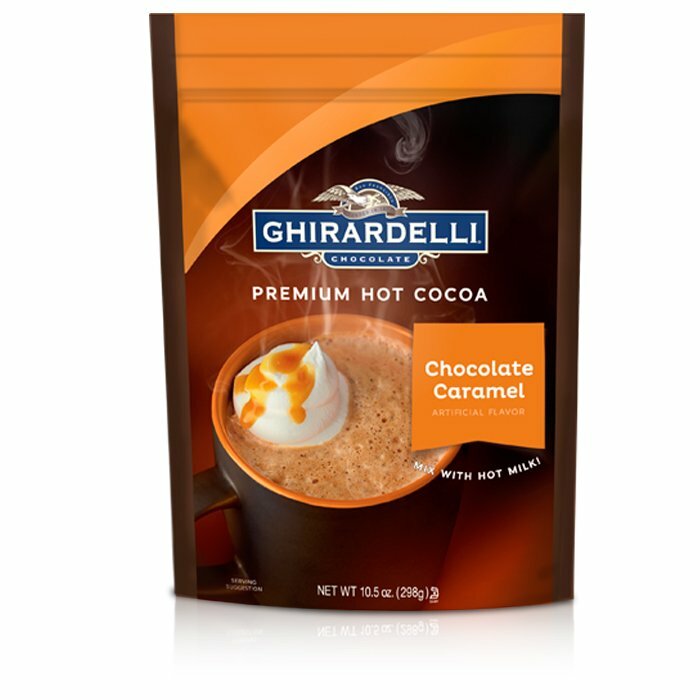 Some of these include dark chocolate hot cocoa, milk chocolate hot cocoa and caramel hot chocolate. Order single stir sticks or single cans of hot cocoa. 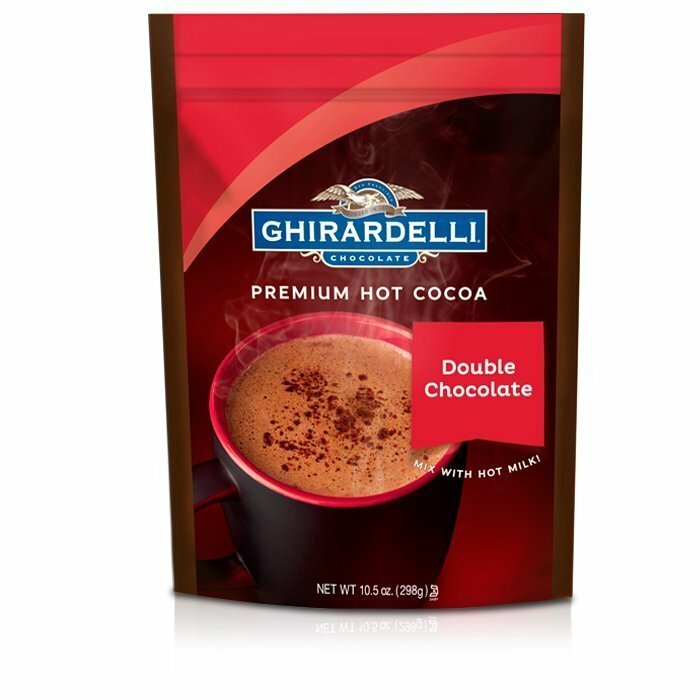 You can also opt for bulk hot chocolate and take advantage of our wholesale prices.